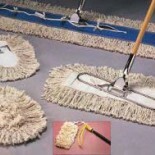 If you are going to pay someone to clean the floor, give them a tool that picks up more dirt! THE ULTIMATE SWEEPING TOOL...the best brush is absolutely perfect for heavyweight and lightweight needs, indoors or outdoors, on any surface. It's a sweeping tool you can depend on. 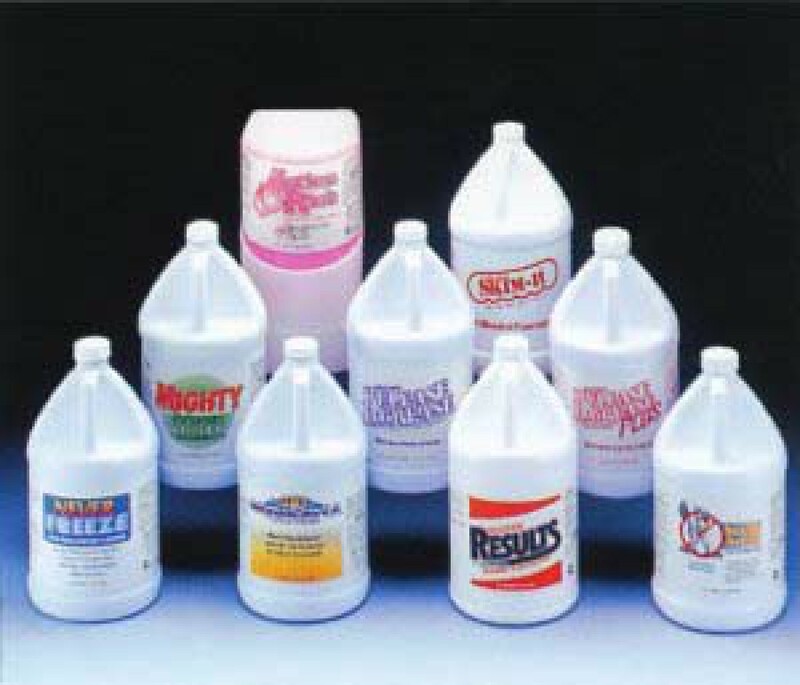 The best brush is constructed with the finest bristle Materials, miracle synthetic or natural fibers, that are extremely durable and are not affected by acids, alkalines, or most solvents. 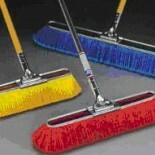 The best brush keeps on sweeping...wet or dry...under the most adverse conditions. 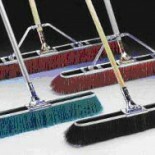 The best brushes last up to ten times longer than ordinary floor brushes. 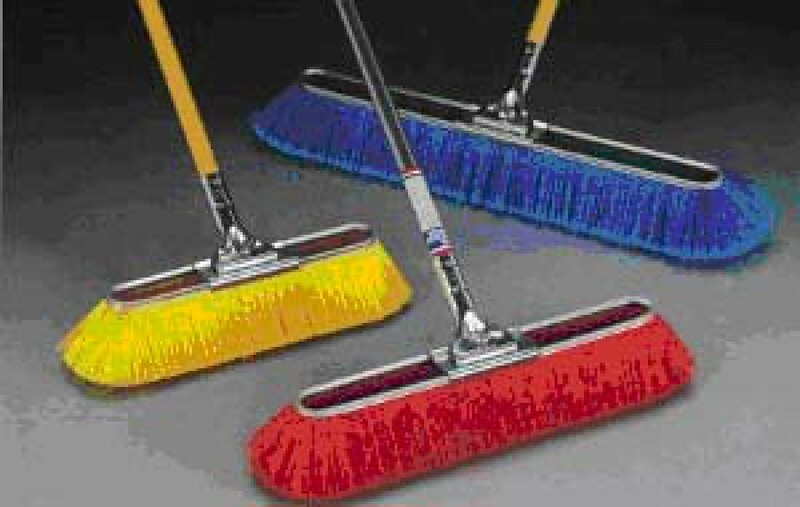 SUPER FINE YELLOW BEST BRUSH... is made of flagged, super soft, resilient synthetic bristles for sweeping fine dust on smooth tile, concrete or wood floors. 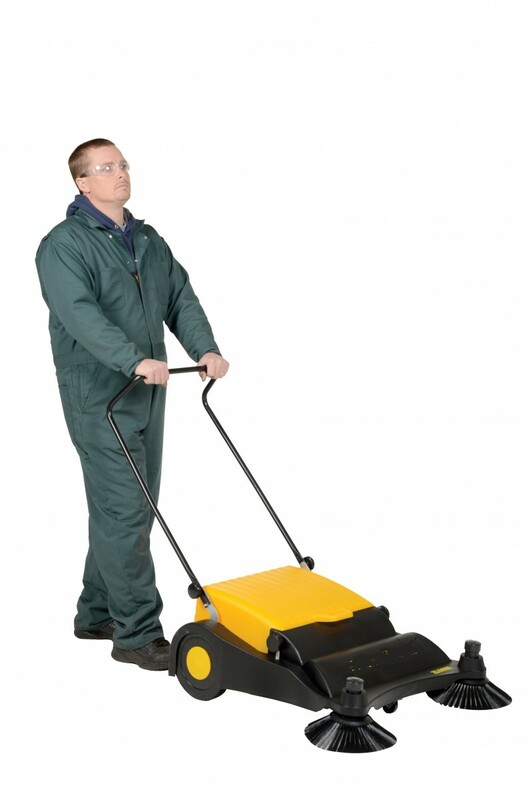 Perfect for use in chemical and food processing plants or any other environment where fine dust particles are a problem. 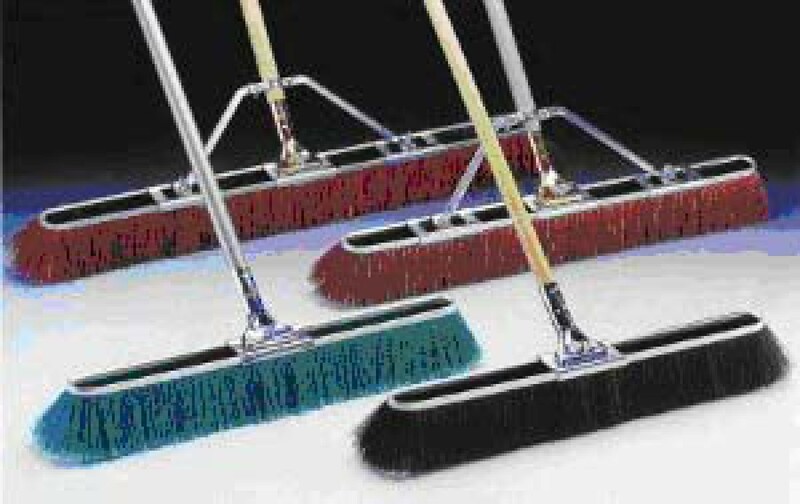 ALL PURPOSE RED BEST BRUSH...is a blend of soft resilient synthetic bristles for sweeping smooth tile, concrete or wood floors. 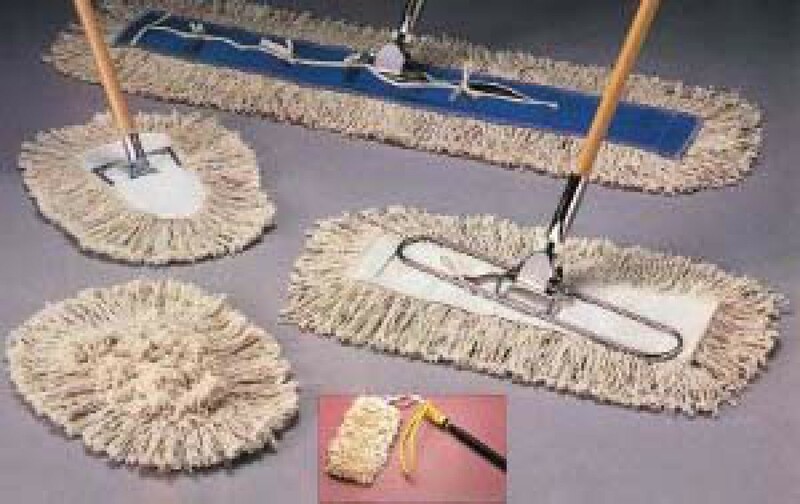 It's the perfect brush for use in sweeping fine dust and light refuse in schools, institutions, commercial buildings, factories, chemical plants and food processing plants. 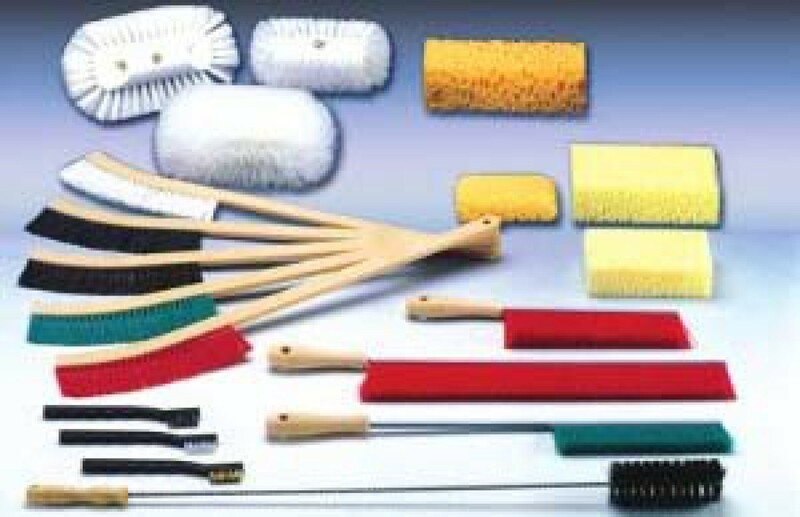 FINE BLUE BEST BRUSH... is made of flagged or exploded solvent resistant synthetic bristles for sweeping fine particles even on rough surfaces in any work environment...factories, warehouses, food processing and chemical plants, hospitals, schools and commercial buildings. Not intended for oily or greasy conditions. 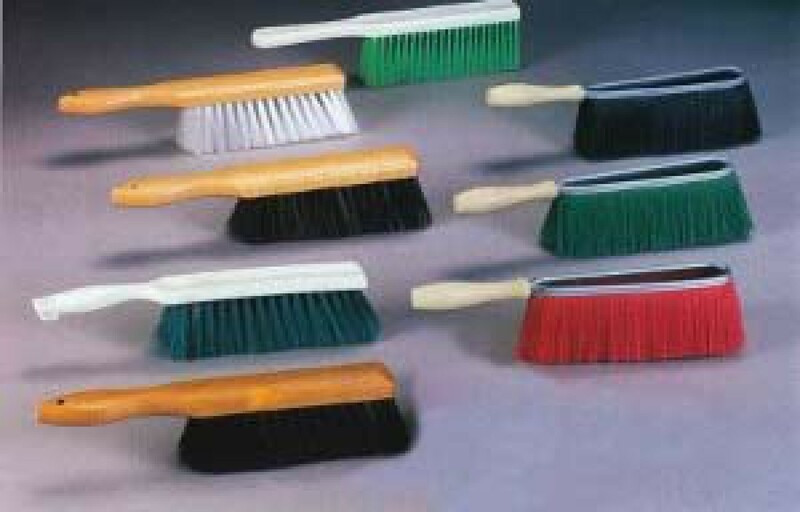 UNIVERSAL GREEN BEST BRUSH...is a unique brush containing flagged synthetic bristles on the outside and unflagged bristles on the inside. 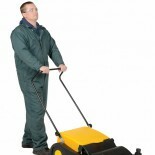 It provides dual-purpose sweep... from fine dust to larger refuse. Available in 13", 17", 23", 29”, and 35”. 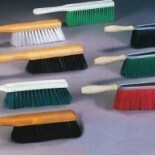 Order hardwood or all steel handles separately. 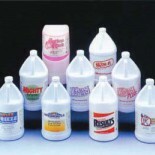 Available in 13", 17", 23", 29”, and 35”. 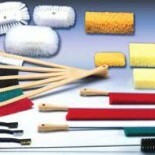 Best Brushes, order hardwood or all steel handles separately. If you order the hardwood handle, for 29" and 35" we suggest you order the "1 1/3" hardwood handle.